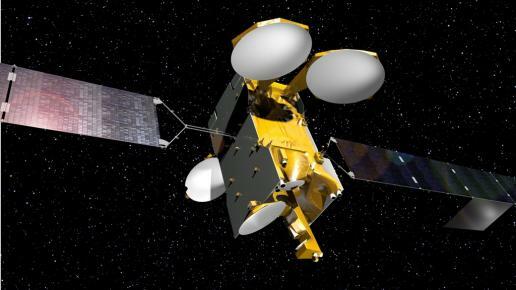 Ekspress AMU-1 is a communications satellite built by Airbus Defence and Space for the Russian Satellite Communications Company to join a fleet of Ekspress satellites in Geostationary Orbit to deliver a variety of communications services to ensure a continued expansion in services. 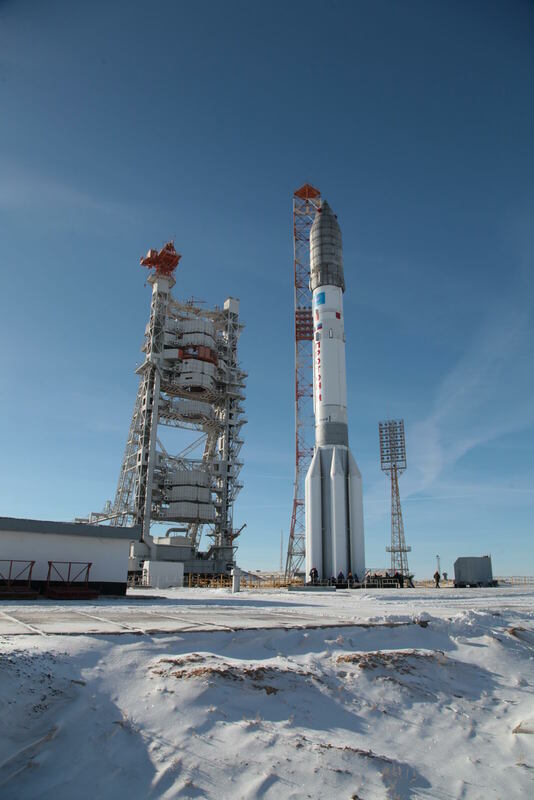 Thirteen Ekspress AM satellites were launched to date – Ekspress AM-4 did not reach its correct orbit in 2011 and was disposed via a targeted re-entry and its replacement satellite was lost in a Proton-M launch failure in May 2014. 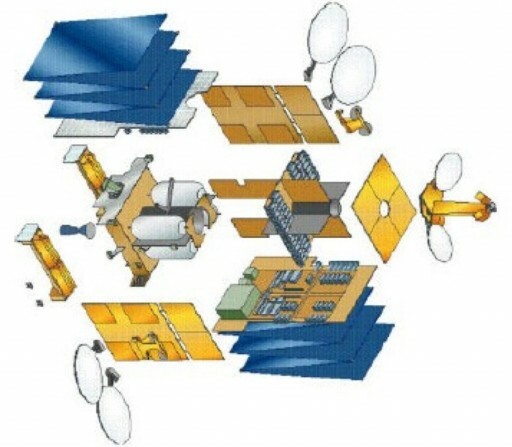 In addition to Ekspress AM satellites, Ekspress MD satellites are being launched to maintain an alternate supplier of communications satellites as the MD spacecraft are built by Khrunichev. 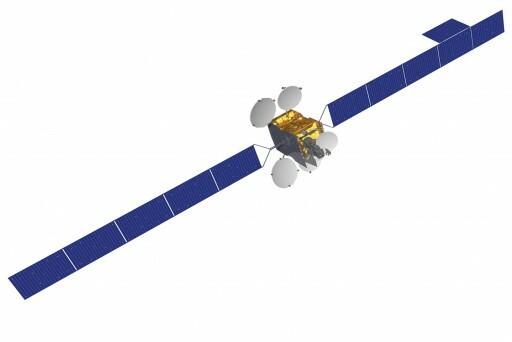 Two Ekspress MD satellites were launched in 2009 and 2012, but the last launch left the satellite in a useless orbit after an upper stage failure – three more MD satellites are on contract for launch in the next decade. Ekspress AM-5 was launched in late 2013 and represented the most powerful commercial communications satellite launched in the Ekspress series. 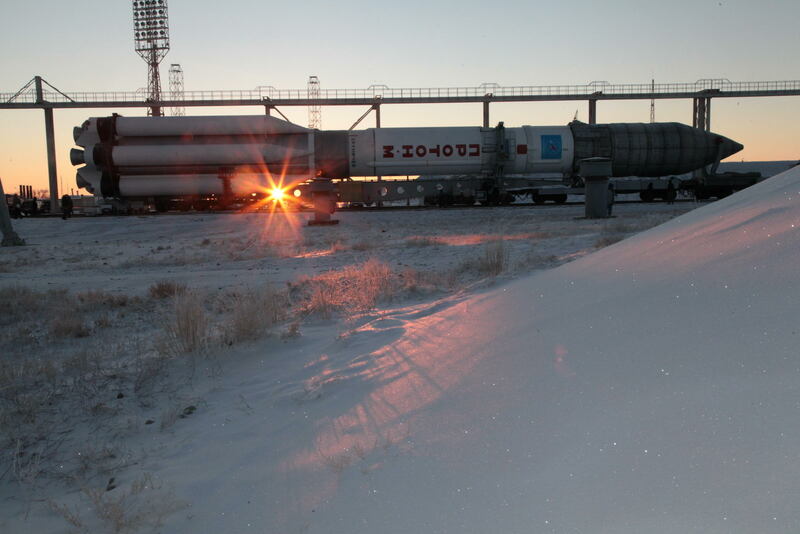 In 2014, a duo of Ekspress AT satellites was delivered to orbit to provide communication services across the entire Russian territory. The Ekspress AM-6 satellite, also built by Reshetnev, was launched in 2014 providing C- and Ku-Band coverage to Russia, Europe and Africa. 2015 saw the launches of Ekspress AM-7 and AM-8 to expand coverage in Europe and the Americas. Ekspress AMU-1 uses the flight-proven Eurostar-3000 Platform manufactured by Airbus Defence and Space. The platform is capable of hosting communications payloads with a total power exceeding 16,000 Watts. The spacecraft platform can support a high degree of customization to be able to support a variety of payloads including commercial communications and military payload packages. Eurostar-3000 made its first launch in 2004. The Ekspress AMU-1 satellite has a launch mass of 5,700 Kilograms with a payload mass of over one metric ton. The spacecraft stands 7.5 meters tall and, in orbit, its deployed solar arrays have a span of over 30 meters. Two deployable solar arrays are used for power generation featuring triple-junction Gallium-Arsenide solar cells. Power is stored in onboard batteries while a Power Conditioning and Distribution Unit regulates the satellite’s power bus and controls the state of charge of the batteries. At the start of its mission, Ekspress AMU-1 will generate a total payload power of 15,000 Watts. 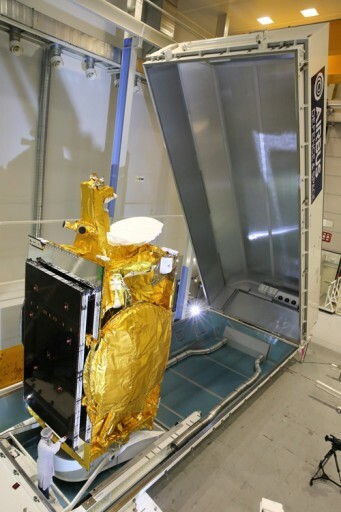 Ekspress AMU-1 hosts a high-capacity Ku/Ka-Band payload comprised of 61 Ku-Band and 10 Ka-Band transponders to deliver data services to the European portion of Russia as well as Sub-Saharan Africa. 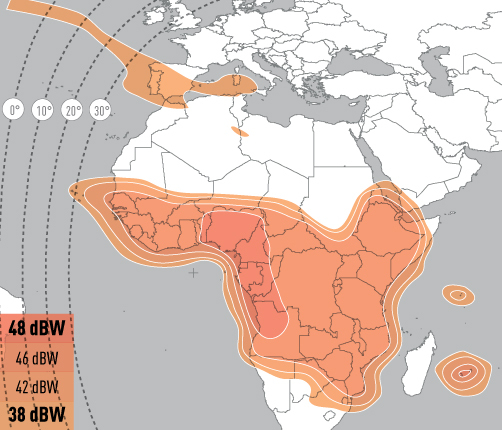 The Africa beams of the satellite are being leased to Eutelsat to be marketed under the Eutelsat 36C designation. Ekspress AMU-1 will provide television services and IP-based applications catered to current development in Russia’s digital entertainment market. The Ekspress AMU-1 satellite will reside at 36° East in Geostationary Orbit and has a life expectancy of at least 15 years.